With so many group fitness classes, intramural sports, active clubs, and beautiful scenery, it’s pretty difficult to not get in some form of exercise at my school. Amazingly, though, there is a large portion of the population who doesn’t take advantage of all these great opportunities, and they are truly missing out. 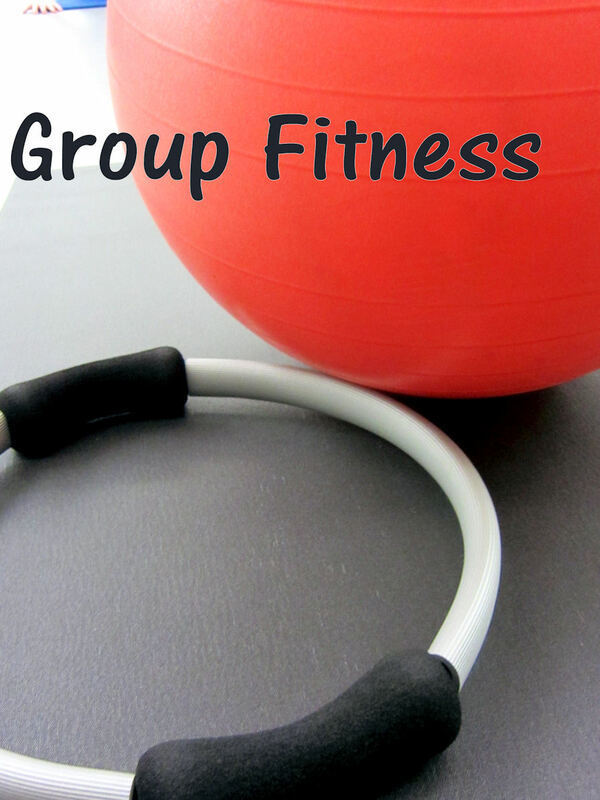 Fitness is proven to be beneficial in academic areas too because it improves mood, memory and brain function. Just do it! 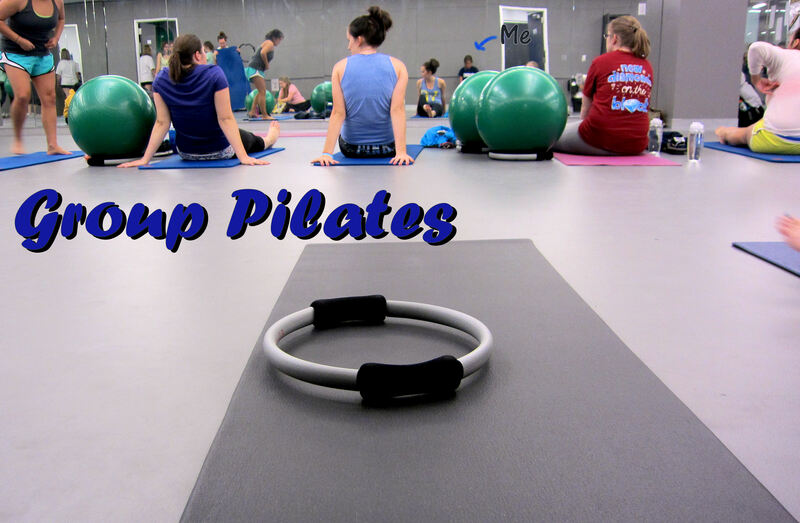 One of my friends Chelsea is an instructor for a fitness class here on campus– Pilates! Monday night I grabbed a friend to come with me and headed over after dinner. I honestly have never taken a Pilates class. I’ve done yoga, zumba, spin, boot camp, body works, step, and kickboxing class but never pilates. One more thing I can cross off the list! These classes are fun because there’s always other newbies and beginners there. You shouldn’t feel self-conscious about your athletic ability because everyone is there to have fun and enjoy their workout! This was a mellow-style pilates with lots of breathing and stretching, and some Jack Johnson music playing in the background. I liked it, and I plan on making it a weekly thing! I felt like I stretched my whole body while working out individual muscles in the feet, legs, and core. 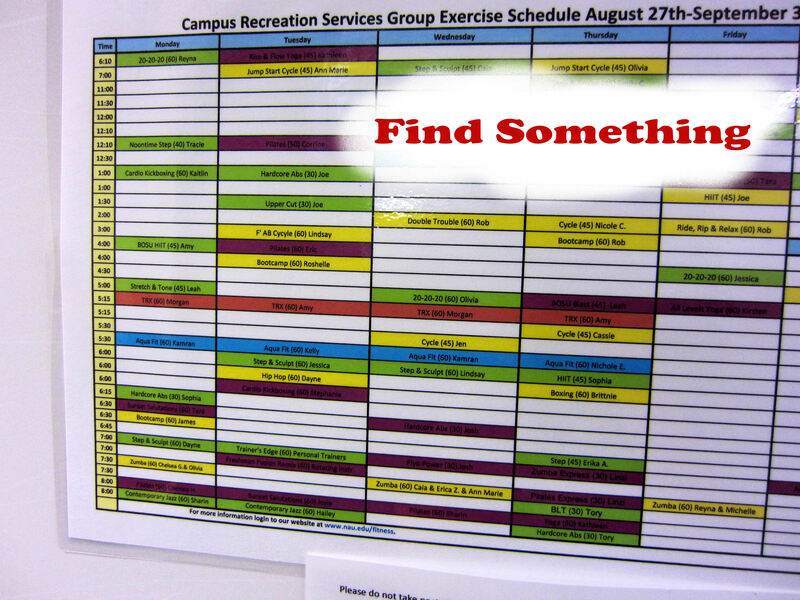 Posted on September 25, 2012, in College, Fitness and tagged college, exercise, fitness, group fitness classes, healthy living, pilates, relaxation, Stretching, Workout, yoga. Bookmark the permalink. 4 Comments. I took a pilates class in college too and LOVED it! It was amazing to see how many people complained about giving up an hour of their day to have to go. Most had to take it for credit. It’s such a great way to break out of the class schedule routine. Another big advantage to fitness & academics, it’s a good stress relief! I found that once I was more active it was actually easier to complete my course work.